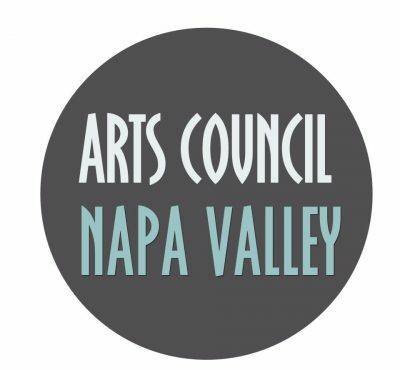 Arts Council Napa Valley is seeking a skilled and enthusiastic Programs and Administration Associate to assist in coordinating, logistics, and execution of programs and services, advocacy, marketing, and general communications as well as manage the physical office and administrative items. The main focus of ACNV is on promoting equity for our students, vibrancy and health of our local arts community, and access to the arts for the general public. A genuine interest in the success of the arts and culture scene of Napa County is desired. To learn how to apply, visit this webpage.